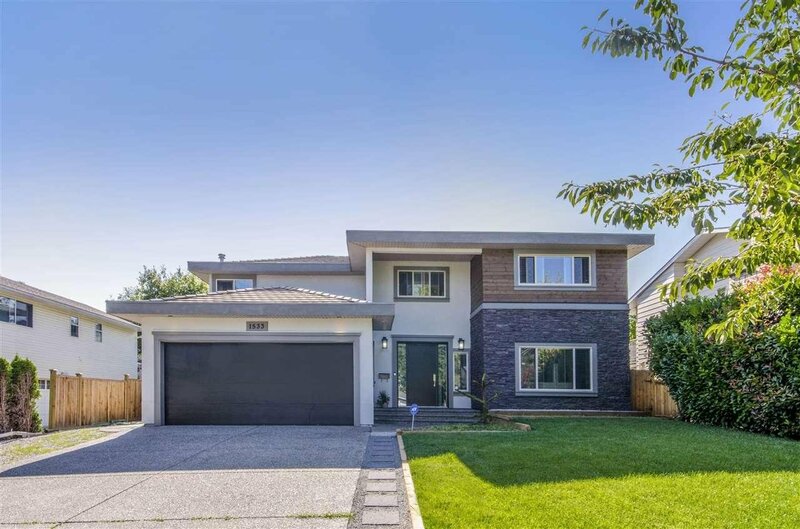 1533 160A Street, Surrey - 5 beds, 3 baths - For Sale | Shawn Bhatt - Century 21 Coastal Realty (Surrey) Ltd. 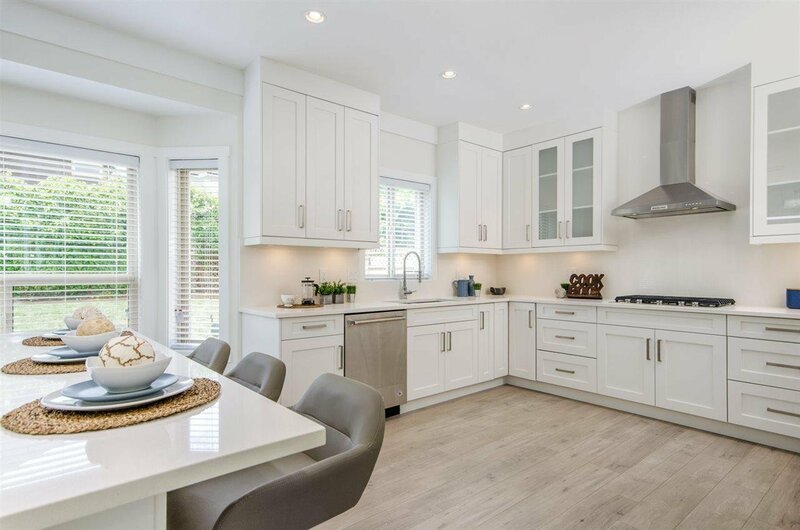 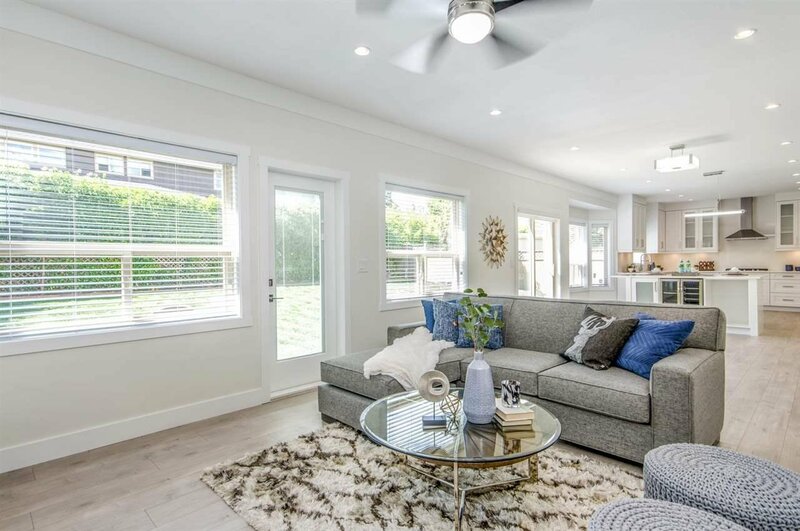 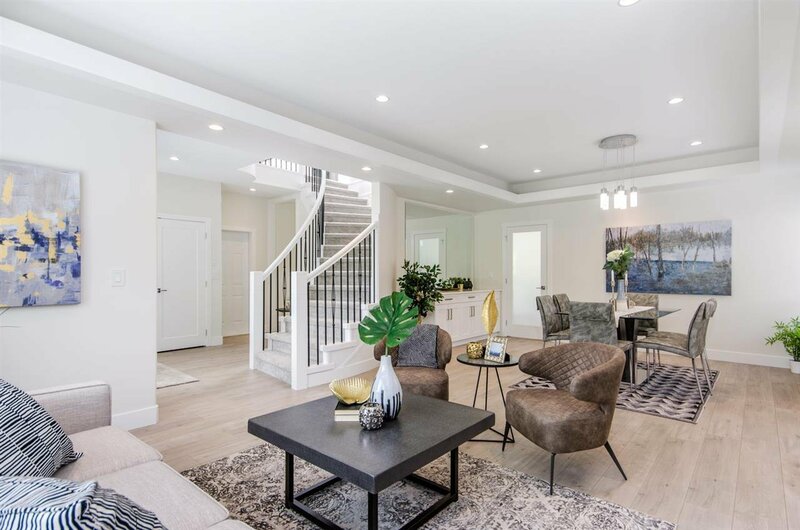 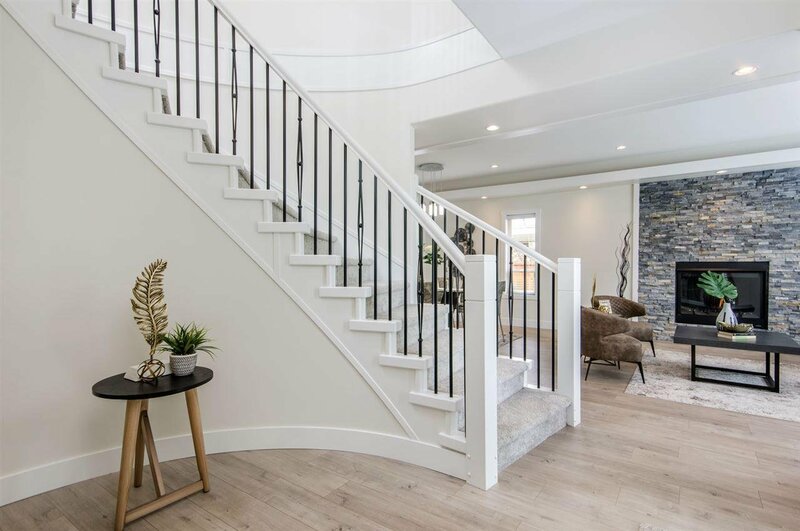 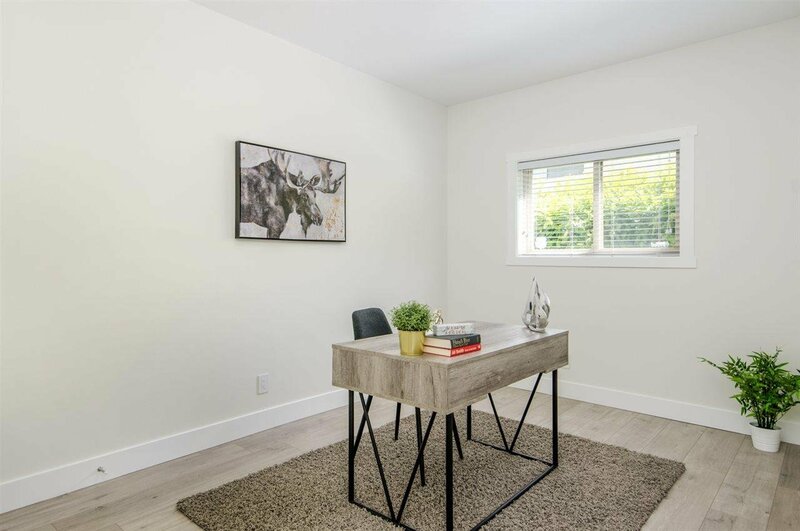 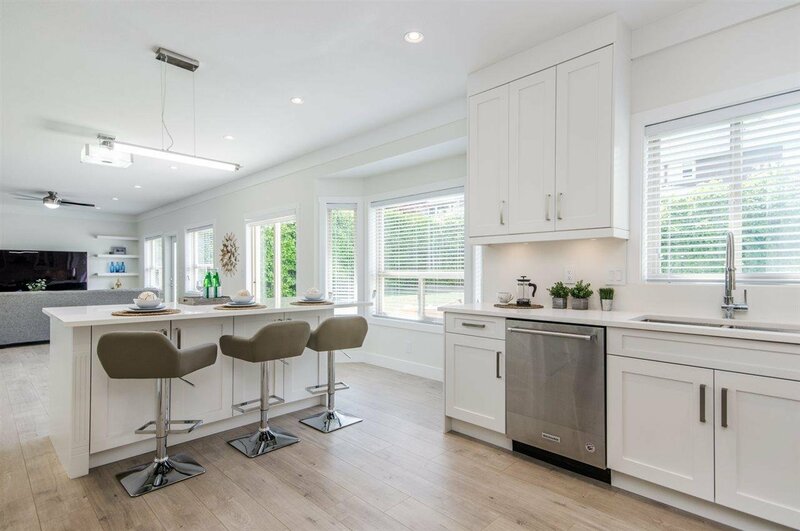 Fully renovated Two-Storey house in the most desirable area of White Rock/South Surrey is placed on a approximately 7600 sqft lot. 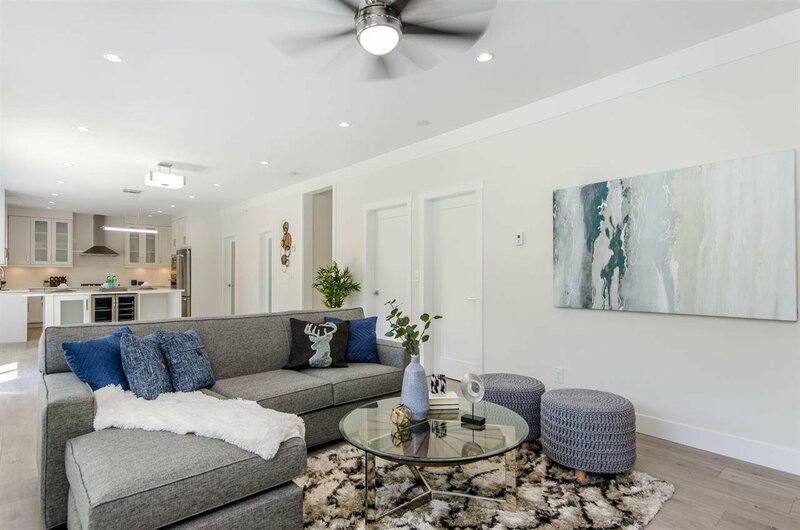 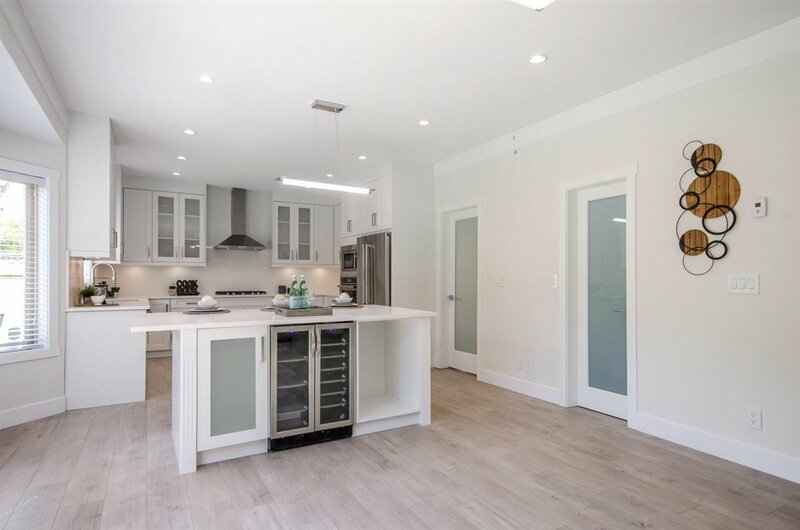 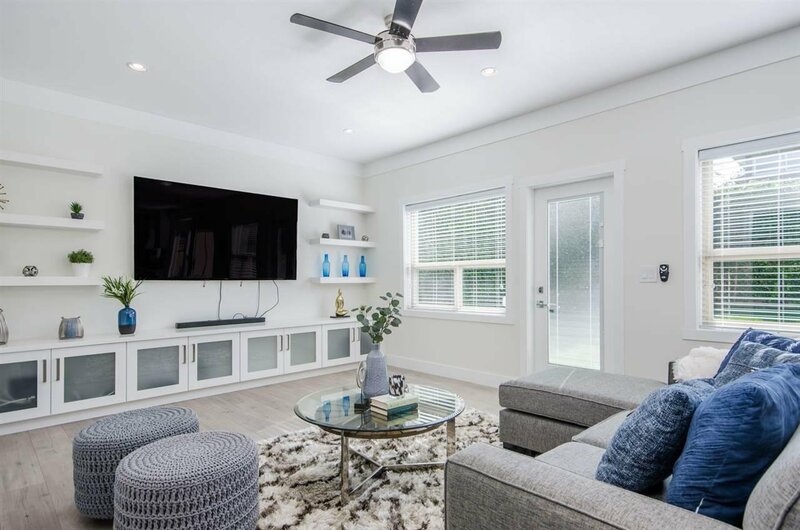 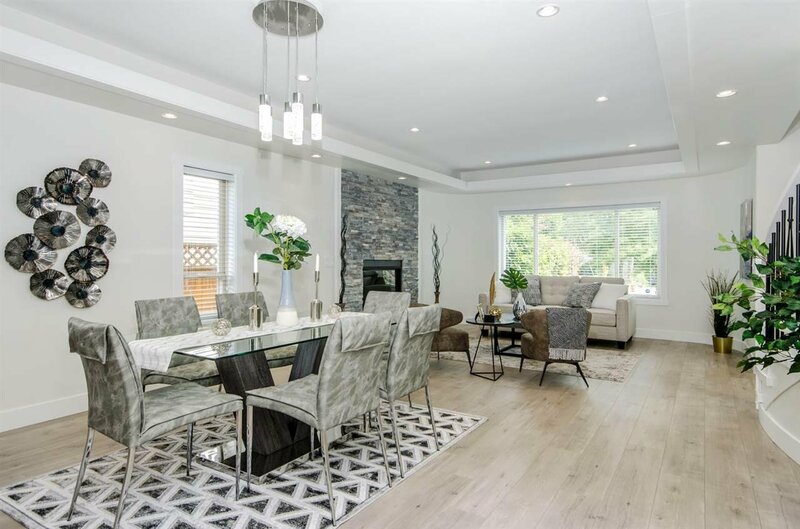 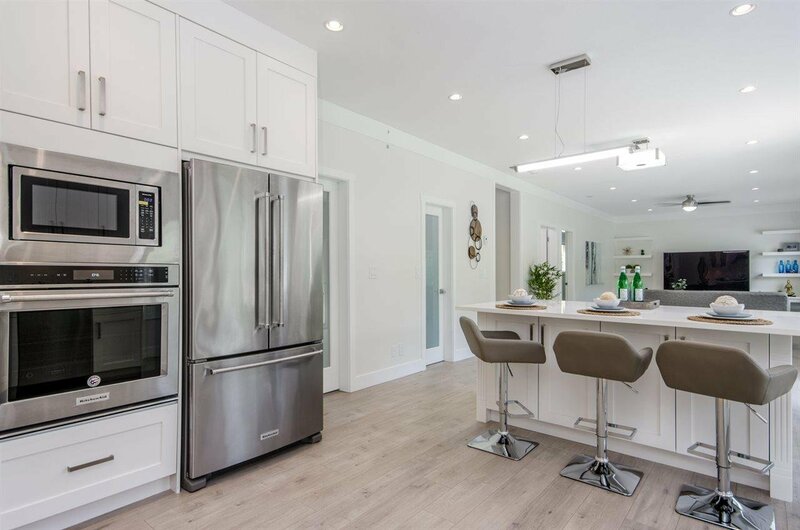 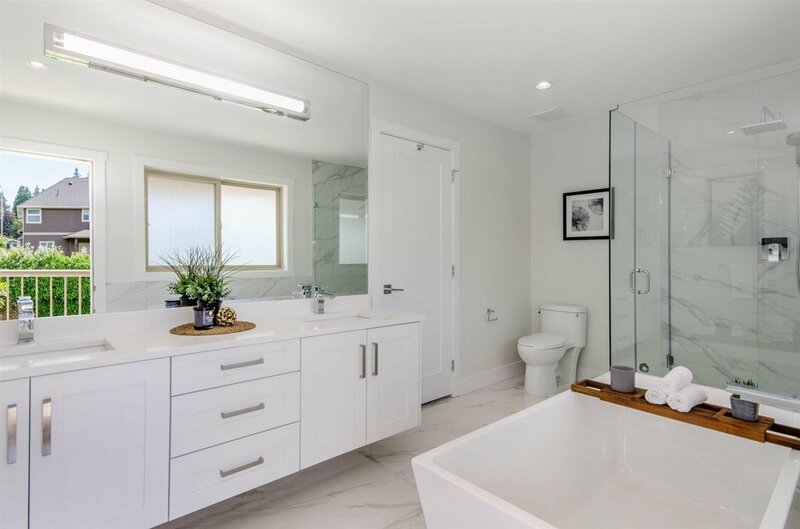 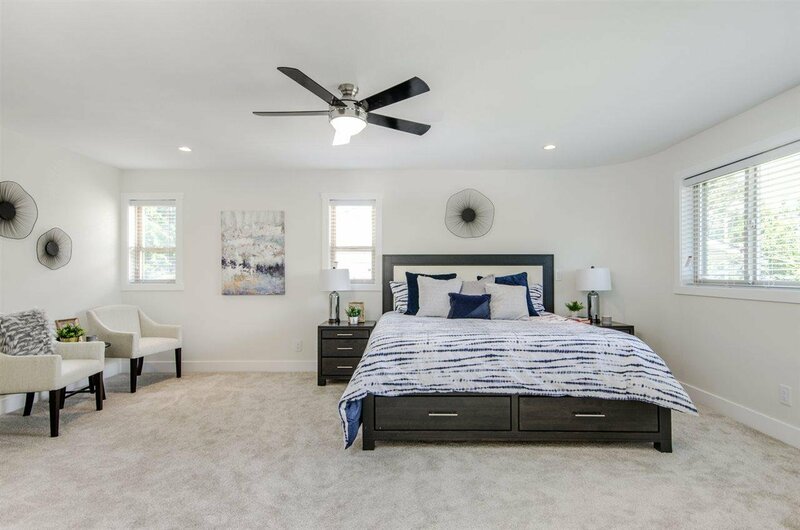 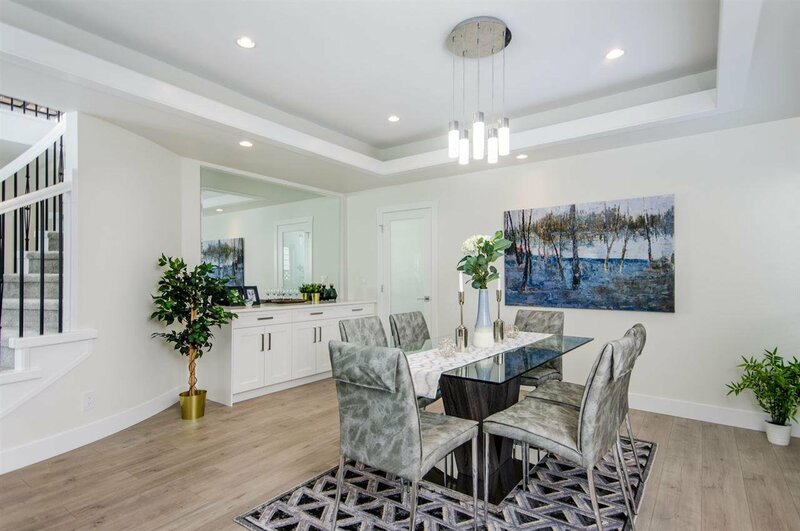 Main floor finished with a new open concept layout features a living room/ dinning room, beautifully finished kitchen with all stainless steel appliances, a family room with large windows, and a bedroom/office. 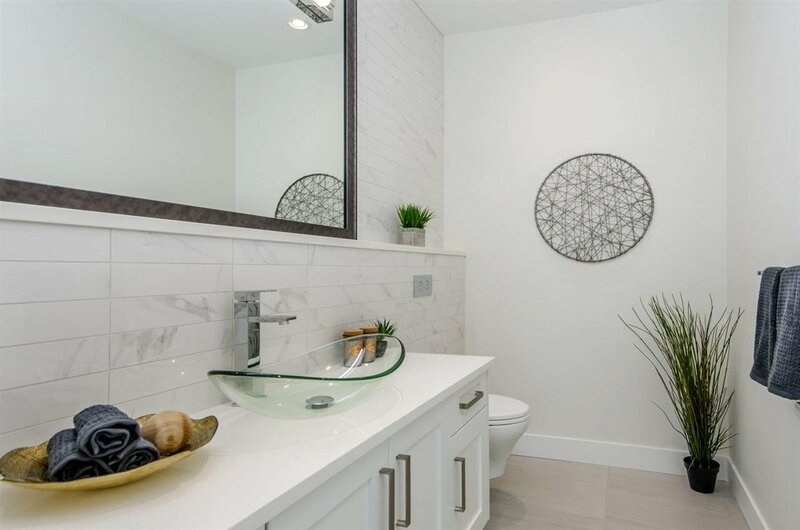 The top floor features four large size bedrooms and two full bathrooms with each bathroom including two sinks each. 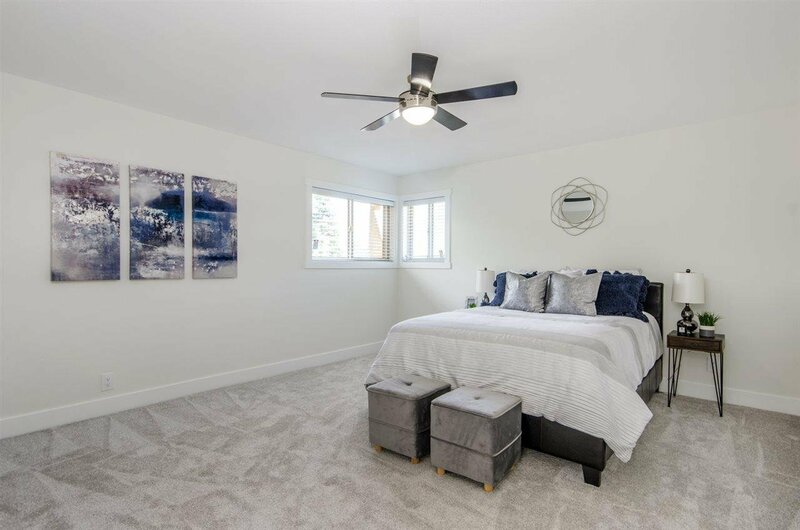 You can enjoy a beautiful view of the Mount Baker from the master-bedroom. 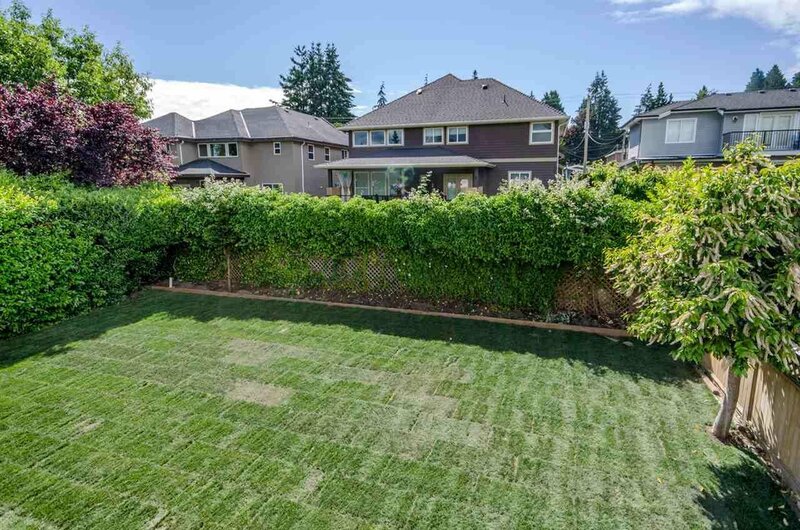 The backyard is fully fenced for you to sit and relax or the kids to to play. 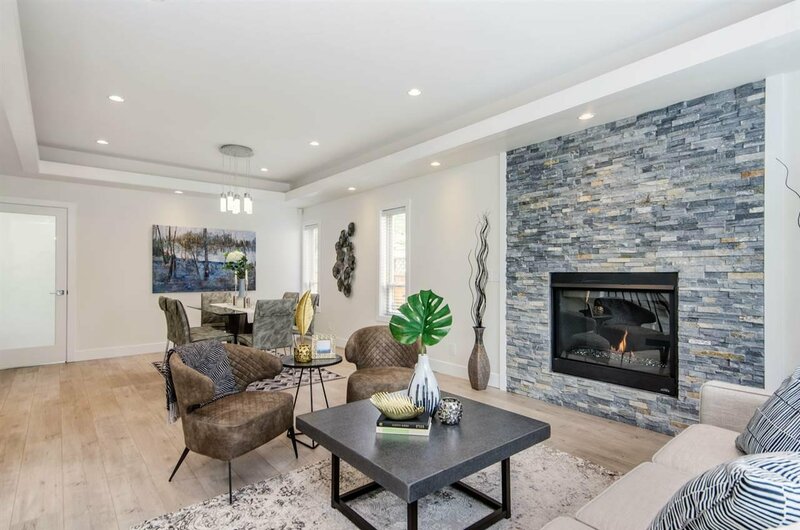 You would not want to miss to see this gem, the owners have turned every stone to make this a beautiful place to live. 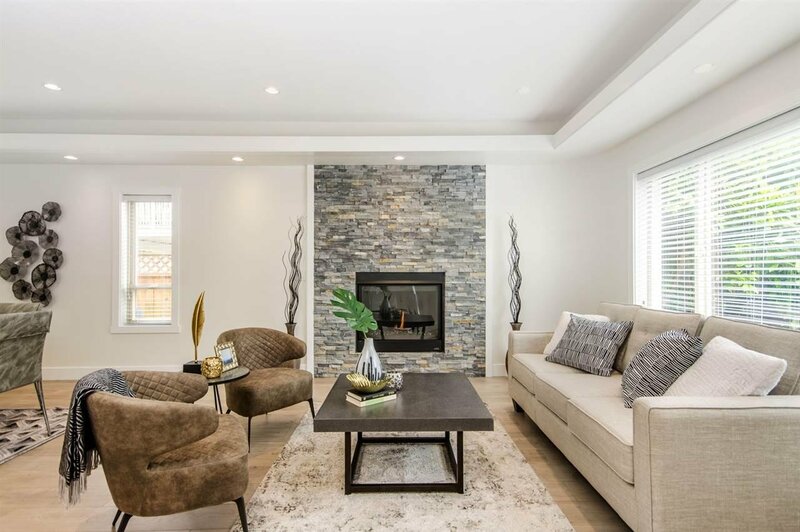 Open House April 6& 7 between 2-4pm.